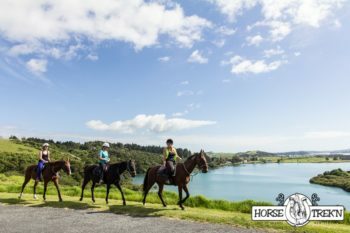 We believe the best way to discover the natural beauty of New Zealand is through horse riding. Let us show you our beautiful taonga, and share our love of nature and the conservation of our native species. We are committed to providing the best quality horse ride experience for all the family, from beginners through to advanced riders, with our team of well trained horses you can feel safe in our hands. 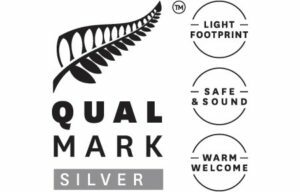 We are uniquely located just 5km outside of Paihia bordering the picturesque Wairoa Bay, and the stunning Waitangi Treaty Grounds. We are situated in one of the most naturally beautiful and culturally significant parts of New Zealand – so why not book your ride with us today? 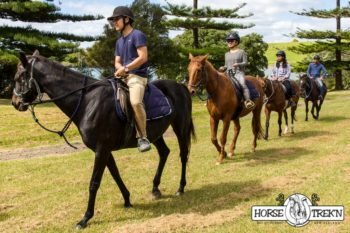 Join us for a horse ride across the Bay of Islands, one of them most unique and natural ways to experience views across the bay! 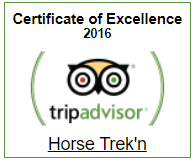 Our experienced guides will pair you up with one of our friendly team of horses for the experience of a lifetime! We can cater for the whole family and provide private tours on request. 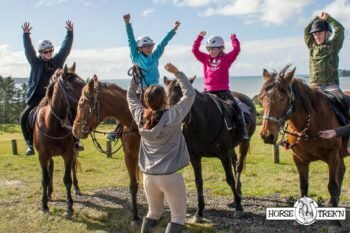 Our unique location allows us access to a wide variety of tracks and terrain – whether riding through the dense Waitangi pine forest, swimming through the pristine waters of the Pacific in Wairoa Bay or riding up into views of the stunning reaches of Mount Bledisloe and Te Puke – we have something for everyone! Unsure of what to bring for your horse ride, what time to arrive and how to book? Or perhaps you’d like to know a little more about how to judge your current riding experience? No problem – just take a look at our Frequently Asked Questions! If you are looking for directions you can check out or Find Us page. 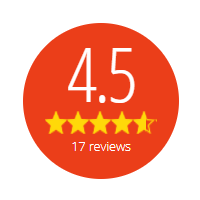 Don’t just take our word for it – see what other riders have had to say!